No – your dog cannot eat lemons. Whilst lemons are a super healthy (as well as tasty) addition to our human diet, they can make your dog quite unwell. The acidity of lemons, coupled with the essential oils found in them, can upset your dog’s stomach and cause digestive issues. Dogs will rarely eat lemons unless it’s by accident and that’s largely because the bitter, acidic taste isn’t one that they’re fond of. If you’re worried about how much lemon your pet has had, then be sure to look out for these symptoms and call a vet if you’re concerned. Signs of stomach discomfort such as sitting uncomfortably, not resting normally etc. Are lemons toxic to dogs? Whilst too much lemon can cause an upset stomach, lemons aren’t entirely toxic for your pet. If they have a little bit of lemon, they’re more likely to pull a funny face and wince at the taste than immediate show serious signs of a bad tummy. However, if they eat too much lemon they will start to feel unwell, and because lemons provide little to no nutritional benefit to your pet, there really is no need to ever feed your dog lemon. 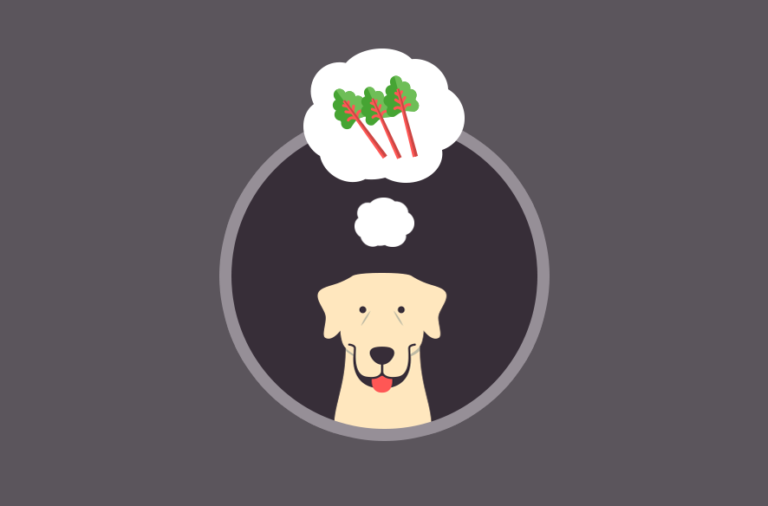 If you’ve got more questions similar to ‘can my dog eat lemons?’ then head over to our advice page for more info. You can also join the conversation on Facebook, Twitter or Instagram – don’t forget to tag us @DogBuddyCo!